← The Phil Factor: Sexiest Man Alive? Maybe. 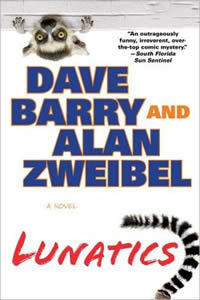 TPF: First off Dave, congratulations on being named a finalist for this years’ Thurber Prize for American Humor for your novel Lunatics. When you began your career as a humor writer, did you even suspect you could make a career at making jokes and that there would be prizes for it? Dave: No. I always assumed that at some point I would have to get a real job and do something meaningful and productive that would actually benefit society. Fortunately this never happened. 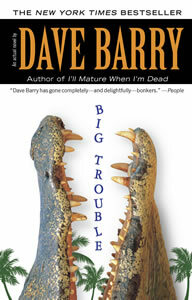 TPF: In 1999 after many years of writing your humor column you published your first fiction novel Big Trouble. You were doing very well with your column and humor books, why did you decide to go into fiction and was it difficult to change your style for that genre? Dave: I just thought, hey, this might be fun, writing stories. I mean my columns were full of lies anyway, so why not try writing something that was all lies? The hardest part for me (it’s still the hardest part) was plotting – learning to construct stories that made some sense, and were compelling enough to read, and had satisfying endings. TPF: For your novel Lunatics you collaborated with former Saturday Night Live writer and Thurber Prize winner Alan Zweibel. What are some of the challenges to writing a novel with a partner? Dave: You have to work with somebody you like, whose judgment you trust, and who’ll trust your judgment. Like when I tell Alan that he’s an idiot, he listens to me, because he knows I’m right. 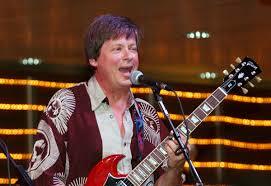 TPF: This may not come as a surprise, but there is a Dave Barry Wikipedia page. I know what I would do if it was my page. Are you ever tempted to make some humorous additions or changes to it, and if so, what would you add? Dave: I long ago stopped reading my Wikipedia page. There always seemed to be mistakes, and if you correct them, more pop up. It’s frustrating, and I decided at some point it was better to just not worry about it. 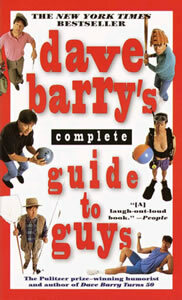 TPF: It’s hard not to notice that many of your books start with “Dave Barry” in the title. Is that a strategy you would recommend to other humor writers looking to emulate your success? Dave: That has long embarrassed me, but the marketing folks at the publishing houses pretty much insist on having my name be in the title, because… I’m a brand! Like Ex-Lax! TPF: You’ve got another humor book, You Can Date Boys When You’re Forty, coming out in January. What else can we look for from you in the coming year? Dave: I’ll be working on another novel. Also I plan to continue drinking beer. Dave, I’d like to thank you and your assistant Judi for putting up with my e-mails and for taking a few minutes to answer some questions for my readers. Myself and the rest of Rochester look forward to seeing you at the annual Rochester Fringe Festival on Sept. 27th. For those of you who want to cyber stalk Dave Barry you can always find the latest on his writing at his website davebarry.com and you can find links to his Facebook and Twitter. As always, if you enjoy what you read here at ThePhilFactor.com please share with your friends via the Facebook and Twitter share buttons below. This entry was posted in author, interview and tagged Alan Zweibel, Dave Barry, Dave Barry interview, First Niagara Fringe Festival, Lunatic, Rochester Fringe Festival, The Phil Factor, Thurber Prize. Bookmark the permalink. Good, solid questions, other than the nice opening for a surprise re: the one on Dave’s Wikipedia entry–too bad he’s never gone in and corrupted his (not that he’s admitting, anyhow). Love me that Dave Barry. Sits right next to Bill Bryson on my bookshelf. I can hear the two of them snickering away at night. By the way. I don’t know what I was thinking. You like Dave Barry? 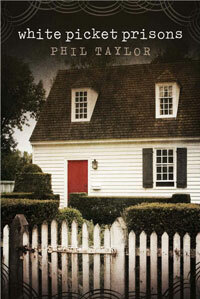 You should try my book Fifty Shades of Phil. Very similar to Dave’s books but by someone obviously infinitely younger and better looking. 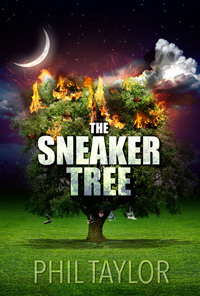 Its only 99 cents on Amazon, B&N, and the iTunes bookstore. You want me to spend less than a dollar on you? You haven’t even bought me taxi fare! Seriously, I’ll consider it when I make my next Amazon purchase. I’ll send it to you for free if you agree to read it and write a review on your blog. You want the other reader of my blog to read a review of your book? Why not just send her the book, too? That would be great. Do you both read on a Kindle, Nook, or iPad? Um…I am asking that you send me your email address–not yet the book. 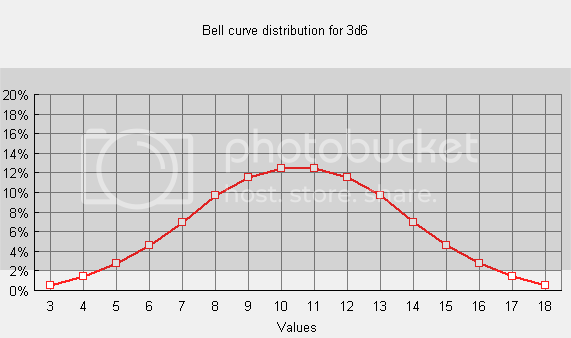 What you see is a normal distribution, where the chances are smaller at the low and high ends of the score range, making the curve bell-shaped. The outlier scores are at the rarer ones, at the very ends of the range. There can be other outliers–ones that don’t fall on the curve line at all–but those would take more time to explain. I know what a bell curve is. I was confused because when I read your comment in the e-mail that WordPress sent me bell.curve was on a separate line from outlier@gmail.com, so they appeared to me to be two separate things instead of part of the same one. OOOOOOooohhh… In that case, “bell.curve.outlier” is the coolest email handle ever! Seriously, Phil, I am honored and flattered that you would value my review of your book, and of course I will be glad to take this on. We have now, at last, exchanged email addresses and you’ve sent me a copy for my giggling pleasure (I await your shipping of the customary goats and chickens for my fee). 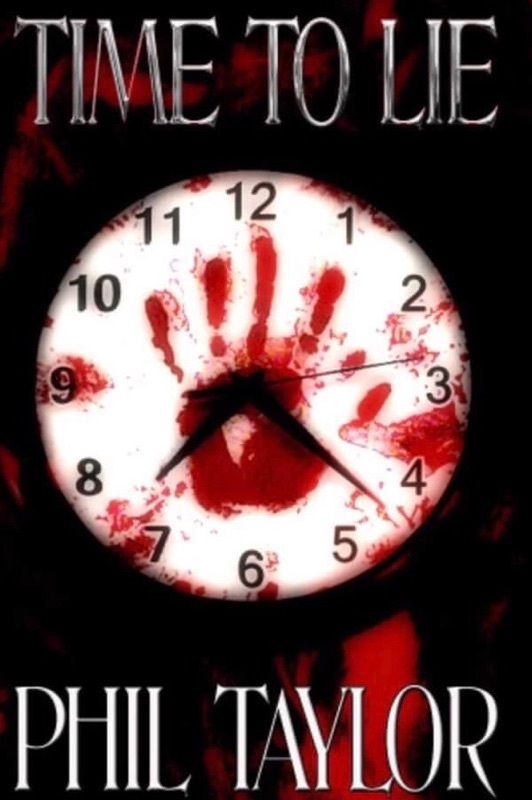 Only because this is a solicited review, I will submit the draft to you before publication so that you may nix the post if you think it bites the big one–in which event, rather than posting the review of your book, I will instead post a review slamming you and everything you love. 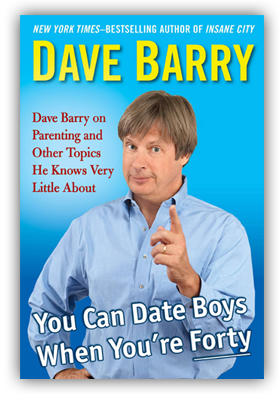 You know I once actually once compared to Dave Barry and have, since then, slowly been finding out more about him. On a side note, the book, You Can Date Boys, When You’re Forty, took on a whole different meaning before I actually saw the cover.